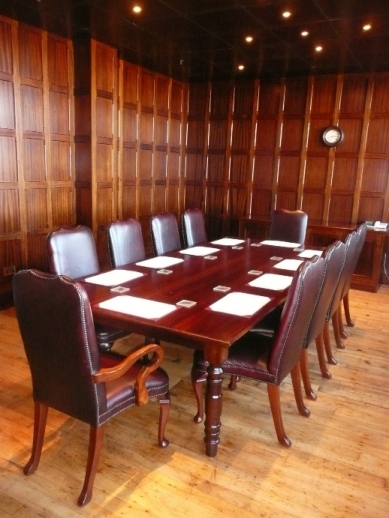 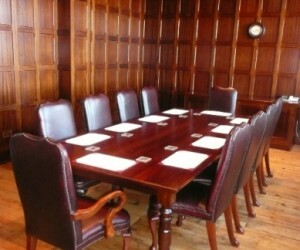 Here at Arrow Mill we offer a comfortable meeting room and the opportunity of hiring our oak panelled board room, the spacious meeting room and our other extensive open plan areas can be used for conferences or training courses. 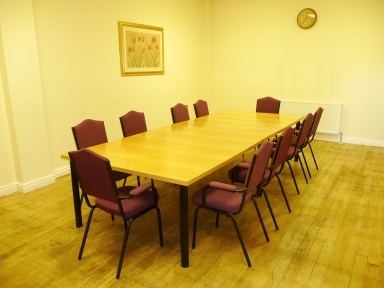 For larger groups please contact us regarding open plan availability. 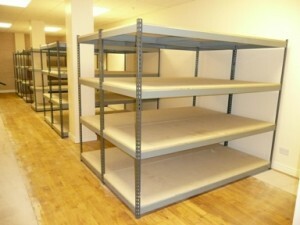 We also have a selection of spacious, secure and well lit storage rooms, which come complete with racking. 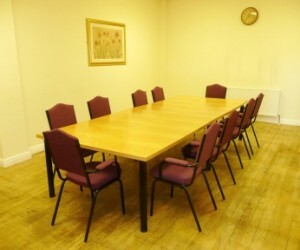 Checkout our Meeting and Storage Room Availability Now!